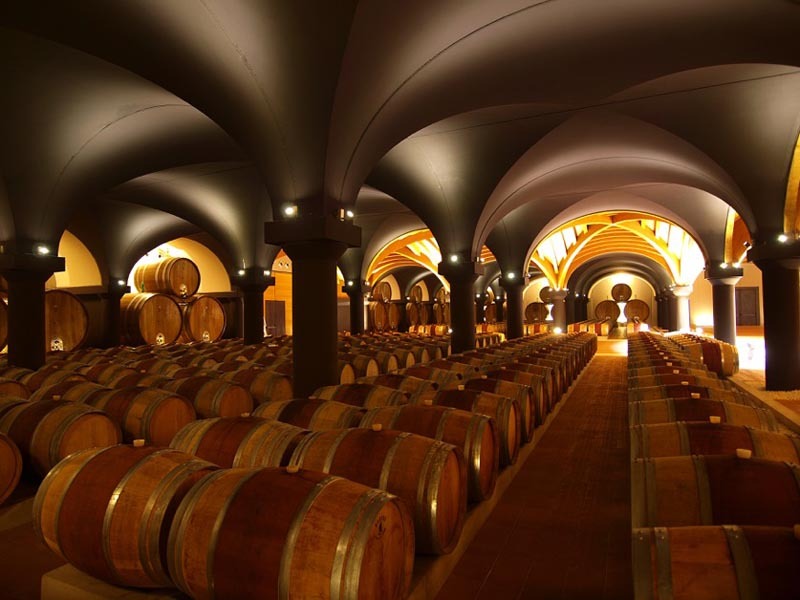 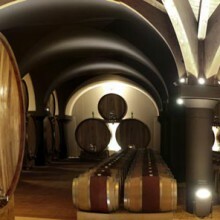 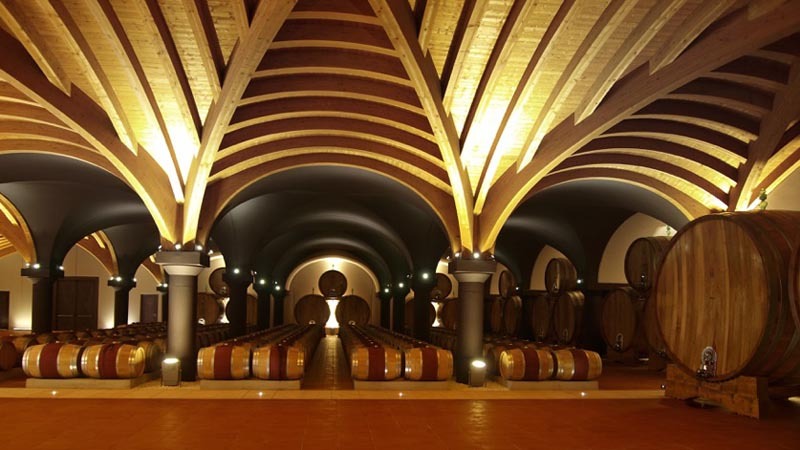 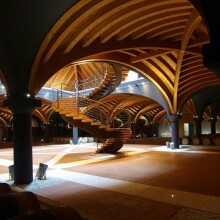 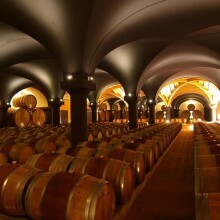 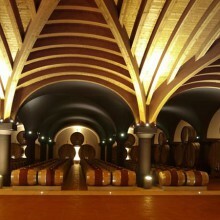 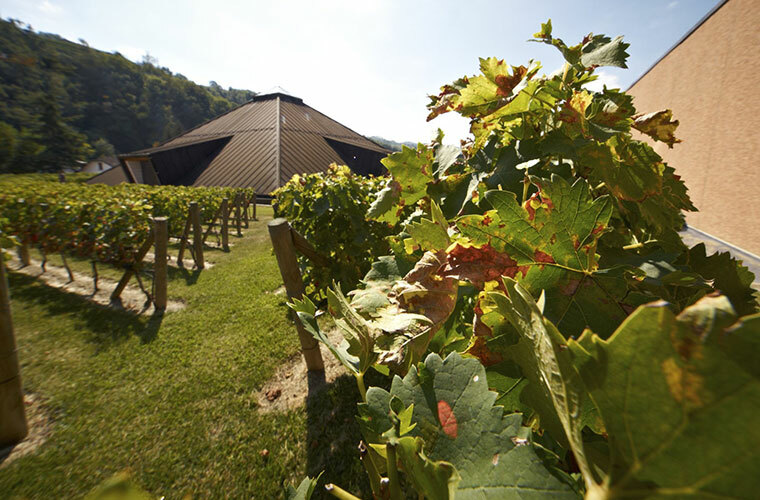 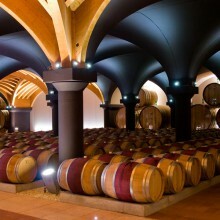 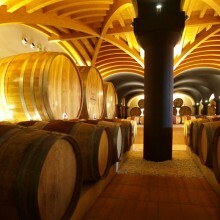 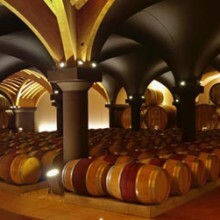 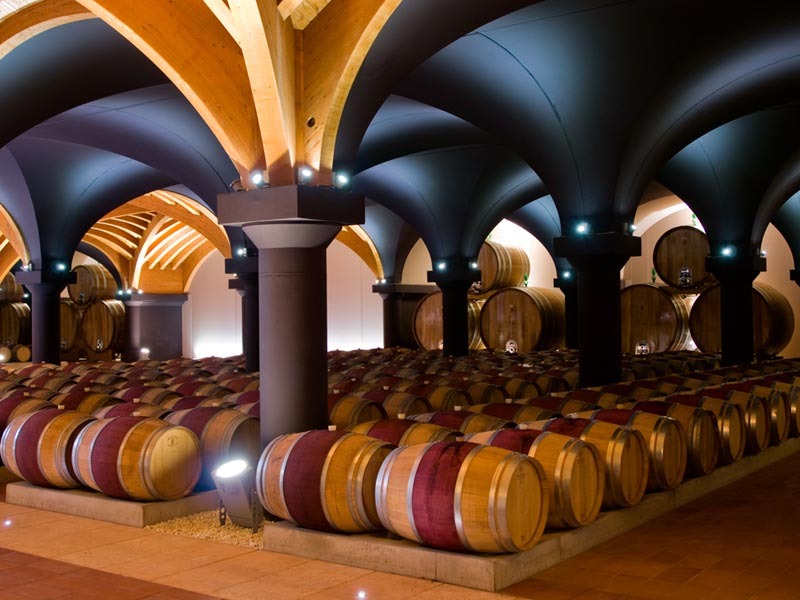 The MAGNIFICAT is CANTI’s wine ageing cellar, a true cathedral dedicated to wines. 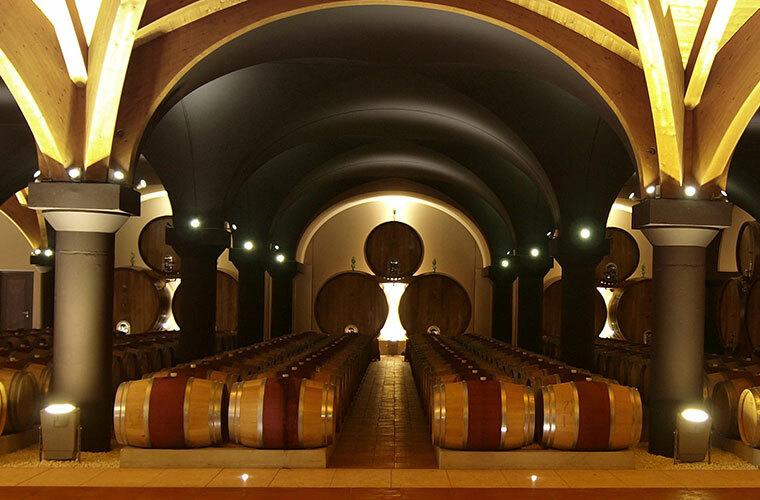 Crossing its doors, the senses are enraptured by the magic and charm that surround the durmast barrels lightly resting on the terracotta floors as they protect and preserve the great wines they contain and help write their history. 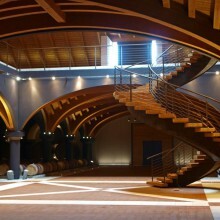 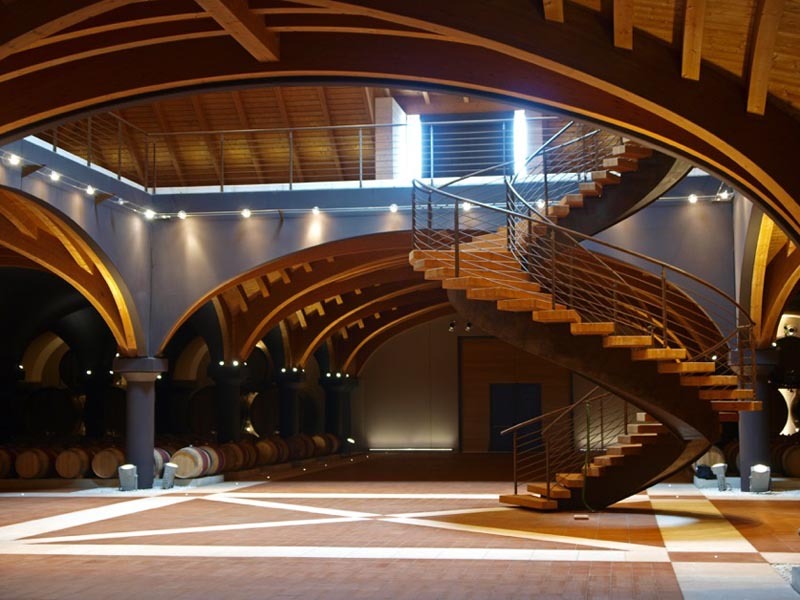 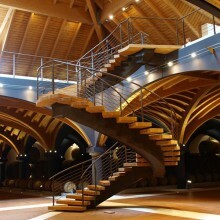 The centre of the cellar is defined by the grand spiral staircase that leads visitors to an oenological paradise made up of light and the four iconic vines of Piedmont’s winemaking tradition. 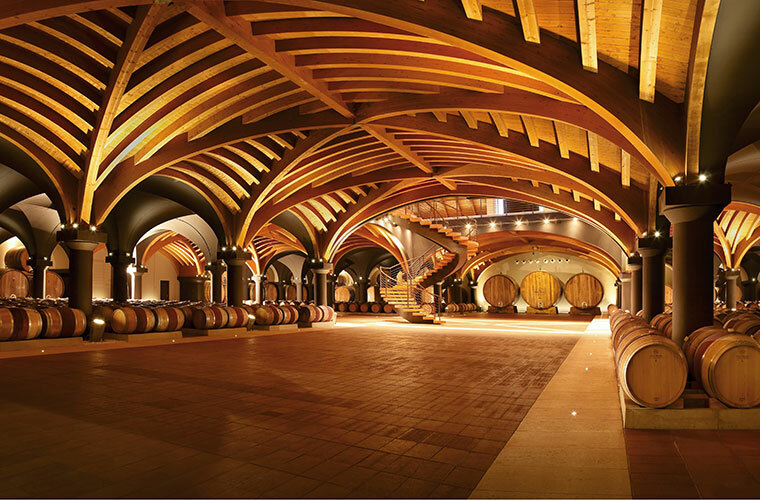 Gianni Martini has always possessed a forward-looking vision that has guided him. 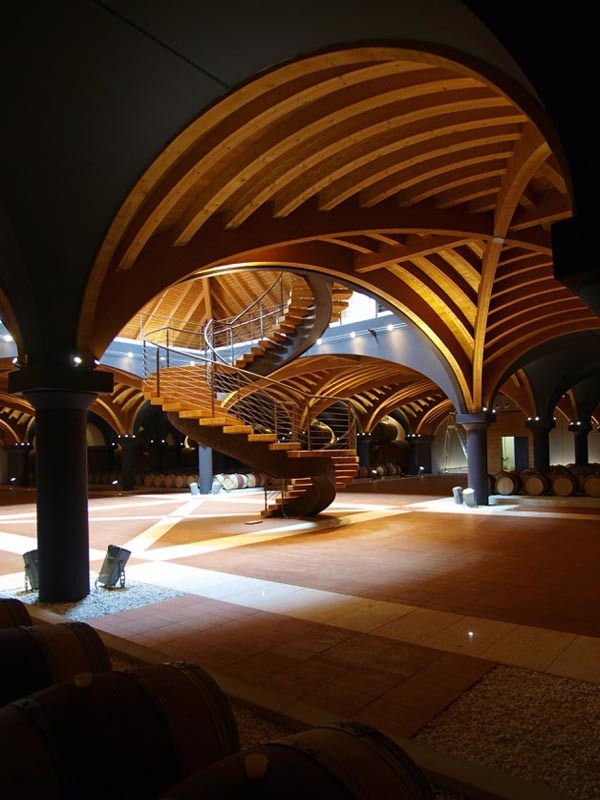 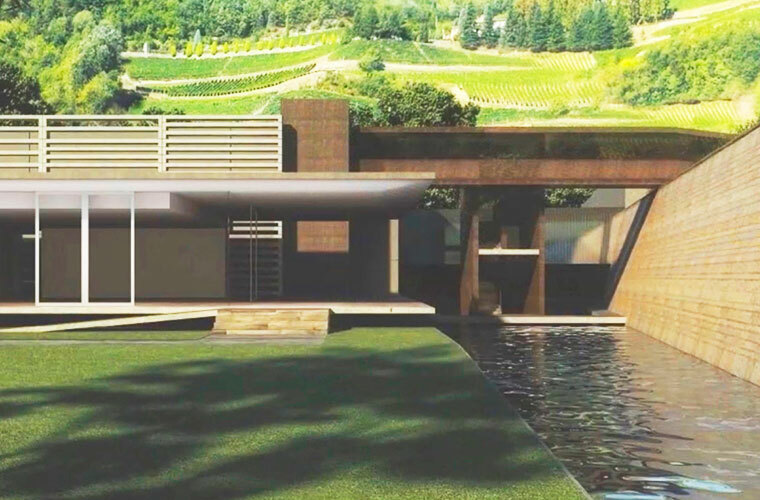 For a long time he had felt the need to build something tangible and majestic to pay homage to his beloved red wines; a temple, a safe house where they could express themselves and evolve, a place for them to charge with stories to seduce our senses. 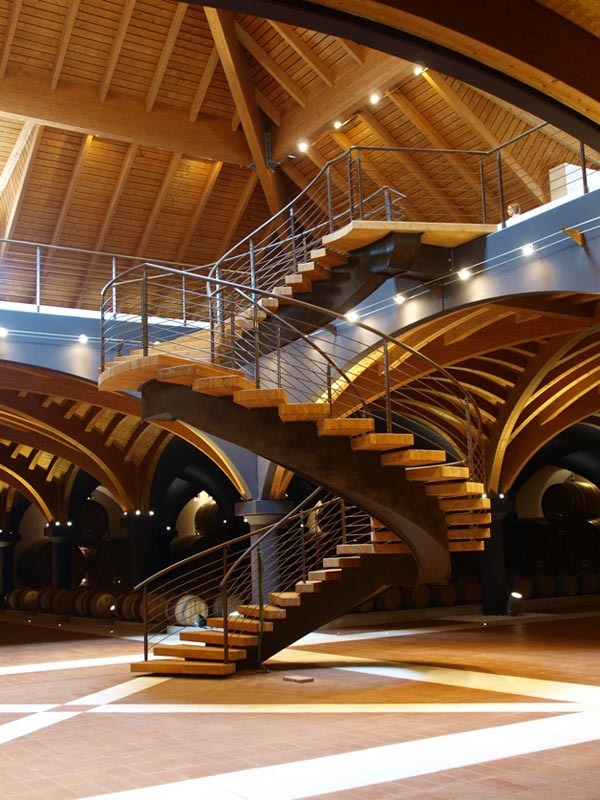 With these needs, the idea of an ageing cellar that was imposing, sacred and monumental is born – a homage to powerful and vibrant wines. 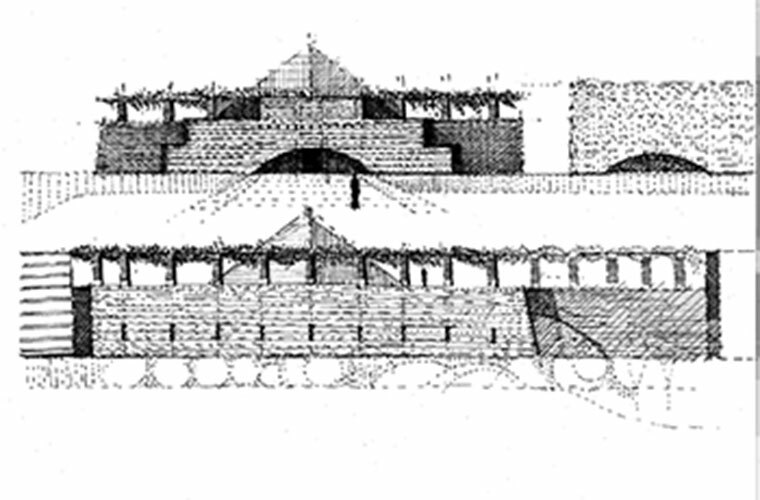 Having consulted with his friend Vittorio Moretti, Gianni polishes the brave concept of the Magnificat: to build an architecturally reinterpreted Aztec temple to worship wine. 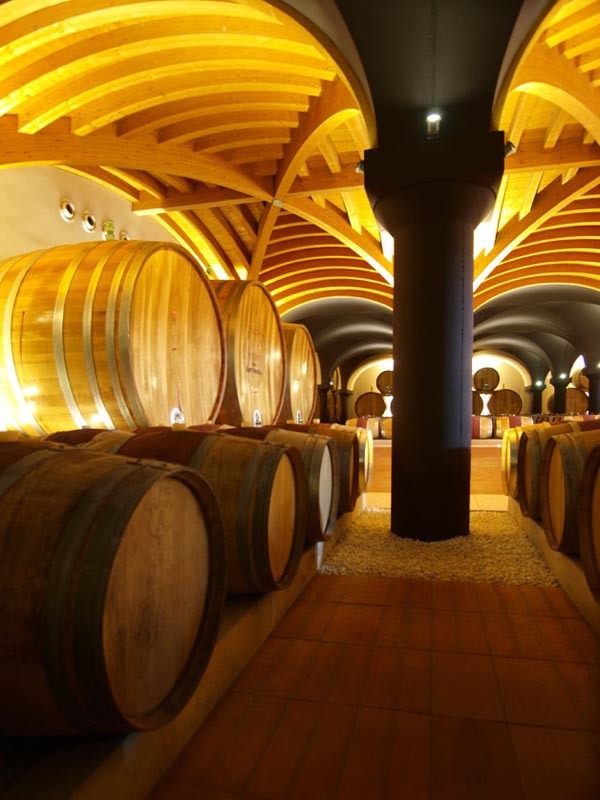 A revolutionary idea for the winemaking traditions of Langa. 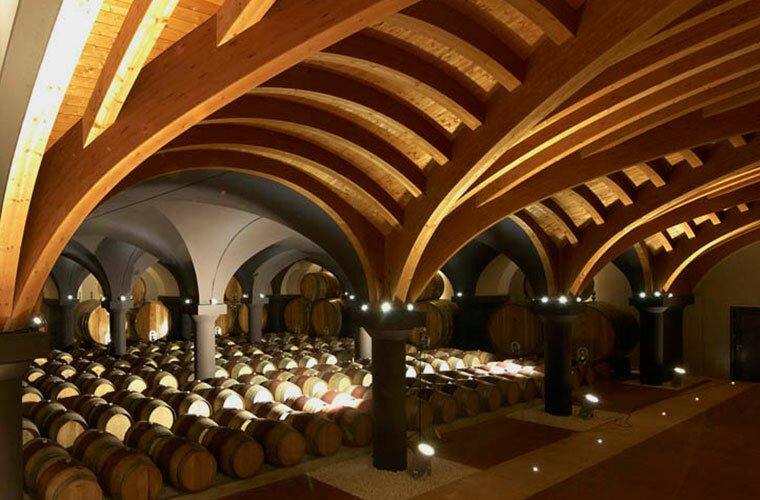 Work begins and every single detail is obsessively considered, from the terracotta floors to the interiors color palette selected to recreate the color schemes of full-bodied red wines. 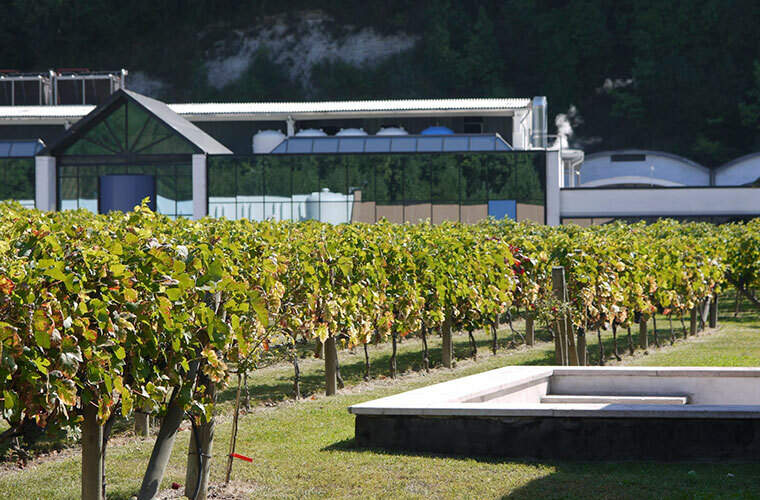 In 2006 the Magnificat is inaugurated with an unforgettable event that marked the beginning of the magic of this special place that casts its spell a new upon each visit.